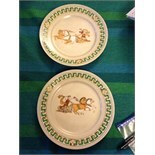 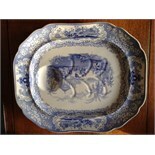 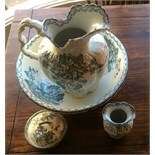 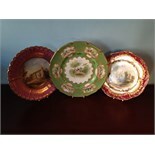 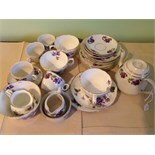 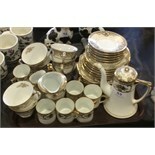 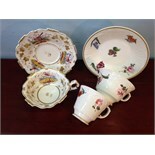 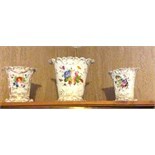 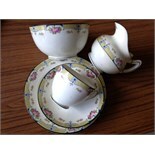 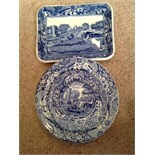 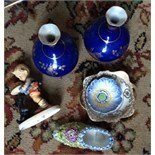 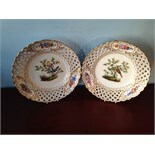 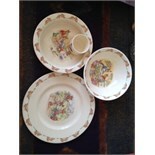 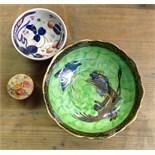 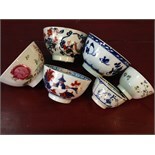 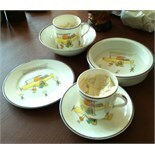 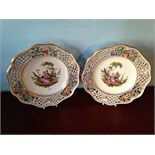 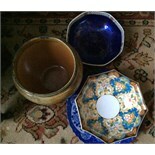 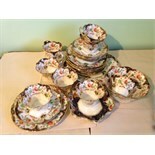 Three pieces ceramics Royal Worcester, Maling etc. 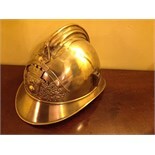 Early 20th c French fireman's helmet with plume holder to right "Sapeur et Pompiers"
Misc. 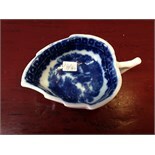 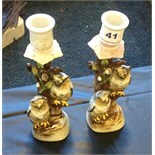 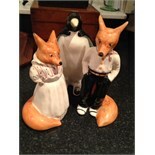 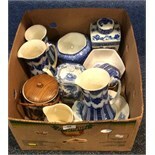 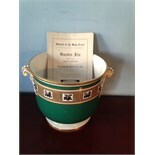 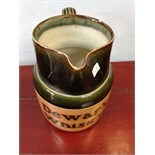 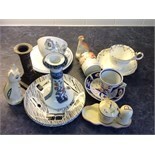 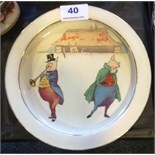 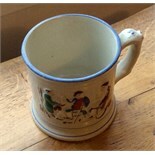 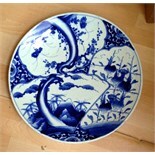 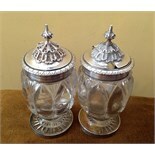 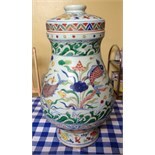 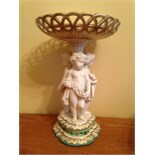 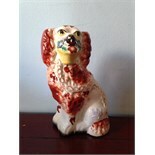 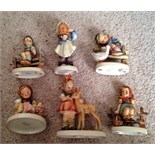 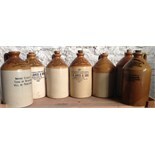 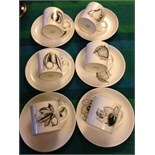 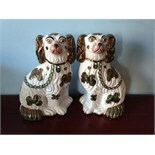 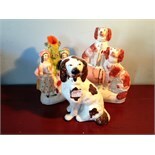 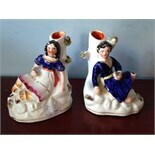 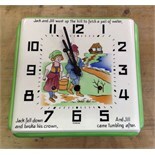 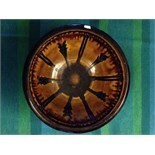 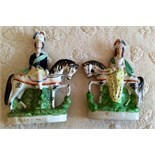 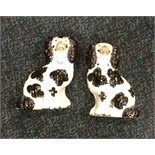 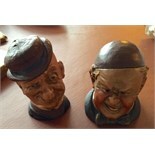 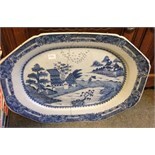 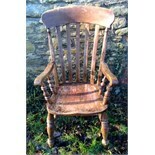 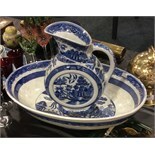 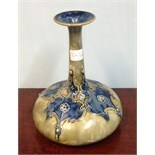 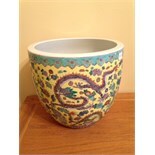 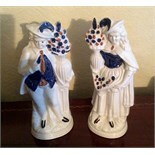 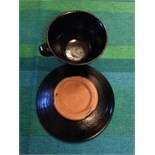 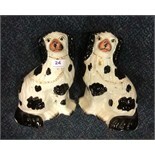 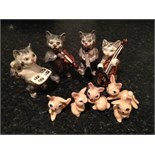 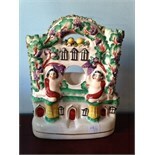 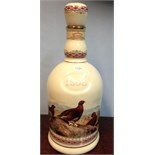 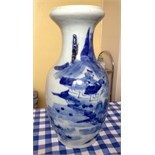 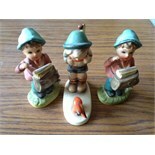 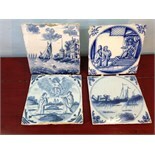 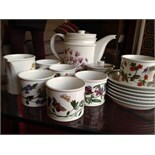 ceramics inc. Royal Winton,Doulton etc.